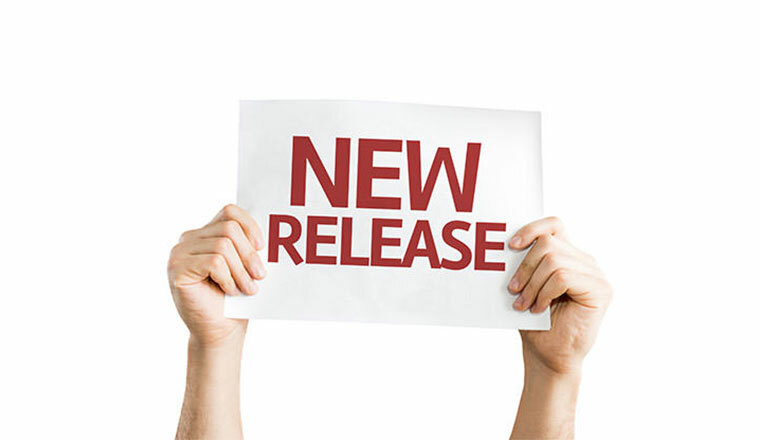 We are thrilled to announce a new integration between OroCommerce and Limonetik, which is already available on our marketplace! 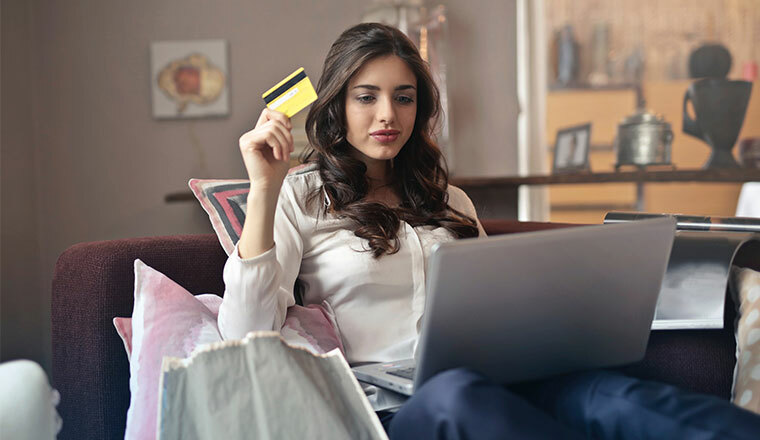 The Limonetik payment platform, which was awarded the prestigious title “Cool Vendor in Digital Commerce” by Gartner, enables you to connect to worldwide payment methods in order to leverage on your clients purchasing habits. 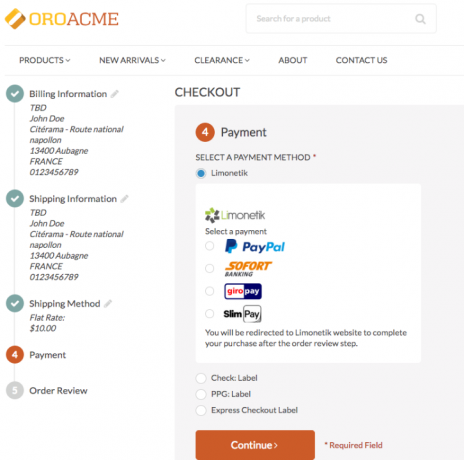 With the OroCommerce – Limonetik extension, you can have your OroCommerce application connected to PayPal Credit Card, Sofort, Giropay, Bank transfer, SlimPay, and other B2B payment methods. 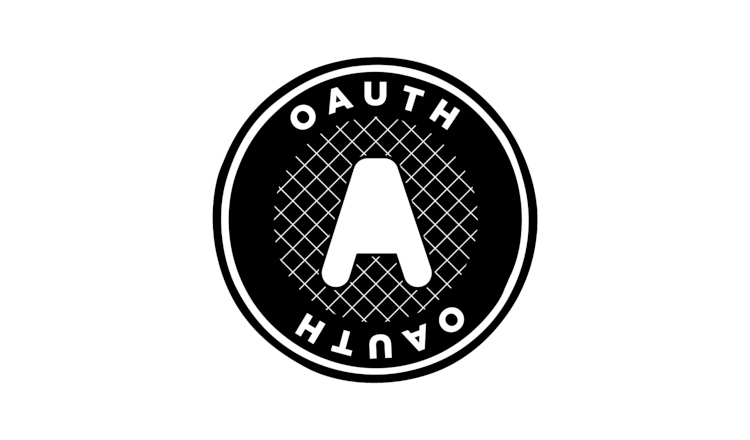 Easily connect worldwide payment methods and offer a seamless and personalized customer experience by creating your own payment method. Maximize your productivity by reducing the complexity of payment flows management with services such as collecting, reconciliation, currency exchange & compliance. 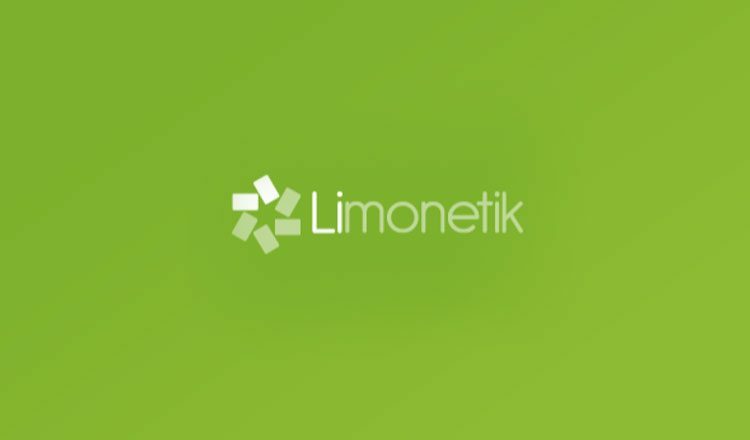 Limonetik provides payment solutions designed to address the specifics of sales, commissions, and rule management for sellers. You can download the OroCommerce Limonetik extension for free from our marketplace.